Active Energy Group Plc (LON:AEG) said it has set up a joint venture (JV) with Georgia Renewable Power LLC (GRP) of the US that will install facilities to produce AEG's CoalSwitch biomass fuel at GRP's power plants. UK-based renewable fuels start-up Velocys Plc (LON:VLS) is holding talks with some parties interested in investing in its Bayou Fuels biorefinery project in the US state of Mississippi. Hanwha Q Cells Co Ltd (NASDAQ:HQCL) has agreed to be acquired and delisted by a unit of Hanwha Chemical Corp (KRX:009830) at a total equity value for the company of about USD 825 million. Scottish Power Ltd is selling its traditional generation assets to focus solely on wind power, becoming the first vertically integrated UK energy company to quit coal and gas generation. US-registered mutual fund EuroPacific Growth Fund (EUPAC) has reduced its stake in Danish offshore wind giant Ørsted A/S (CPH:ORSTED) to about 4.8739%. ContourGlobal Plc (LON:GLO) confirmed it has been in talks with Iberdrola SA (BME:IBE) to buy from the Spanish utility a 50-MW concentrated solar power (CSP) plant in Spain. 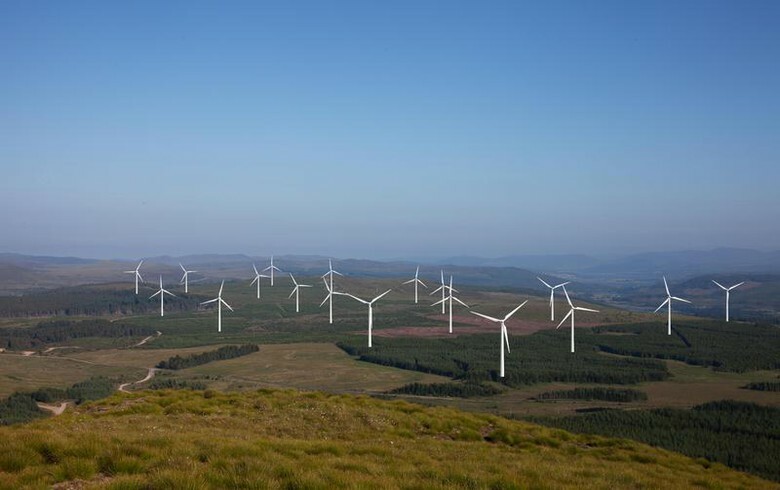 Switzerland-based asset manager Capital Dynamics announced it has agreed to acquire a 50% interest in a 28.5-MW wind farm in Scotland from GE Energy Financial Services. Finnish environmental and industrial measurement specialist Vaisala Corp (HEL:VAIAS) said it is acquiring Leosphere SAS, a French company that makes LiDAR equipment for wind farms. US renewables developer Hecate Energy and investment manager InfraRed Capital Partners have teamed up to form a company that will develop, construct, own, and operate utility-scale energy storage projects in North America. 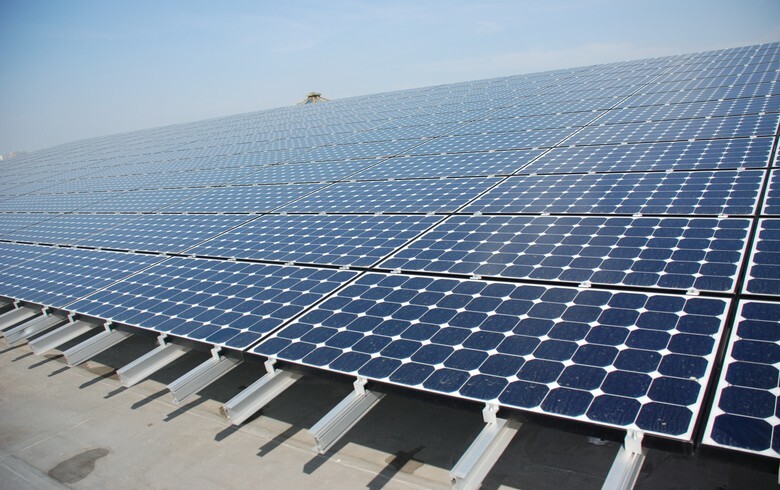 First Solar Inc (NASDAQ:FSLR) has sold the 100-MW Willow Springs solar project in Kern County, California to an affiliate of DE Shaw Renewable Investments LLC (DESRI). 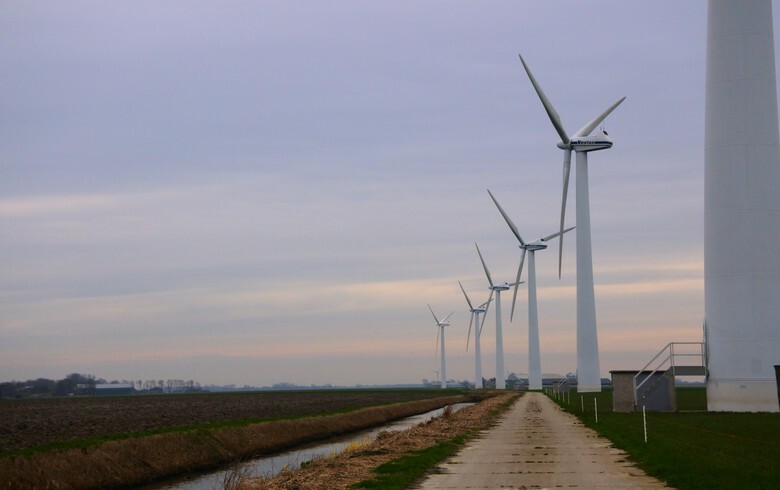 Nordic wind projects developer Eolus Vind AB (STO:EOLU-B) said it will build and sell to KGAL a 130-MW wind farm in Sweden equipped with Vestas turbines. 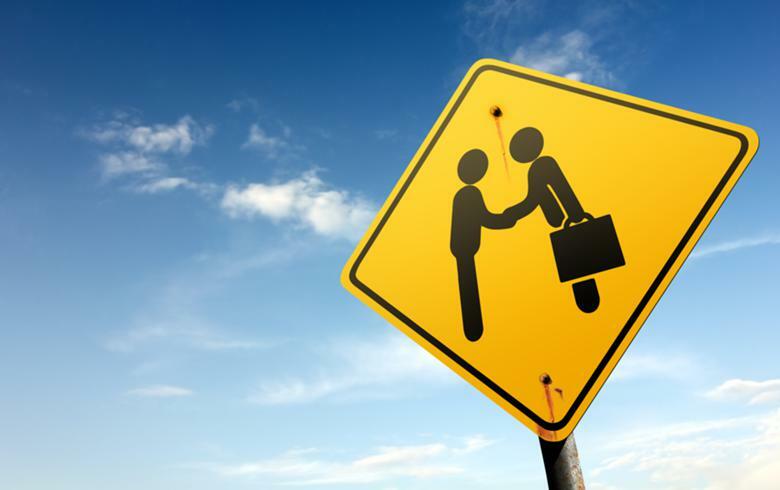 Photovoltaic (PV) inverter supplier SolarEdge Technologies Inc (NASDAQ:SEDG) has closed the acquisition of a 75% stake in South Korean battery storage firm Kokam Co Ltd.
Caisse de depot et placement du Quebec (CDPQ) has spent USD 100 million on increasing its ownership in Azure Power Global Ltd (NYSE:AZRE) and now holds a 40% stake in the Indian solar power producer. 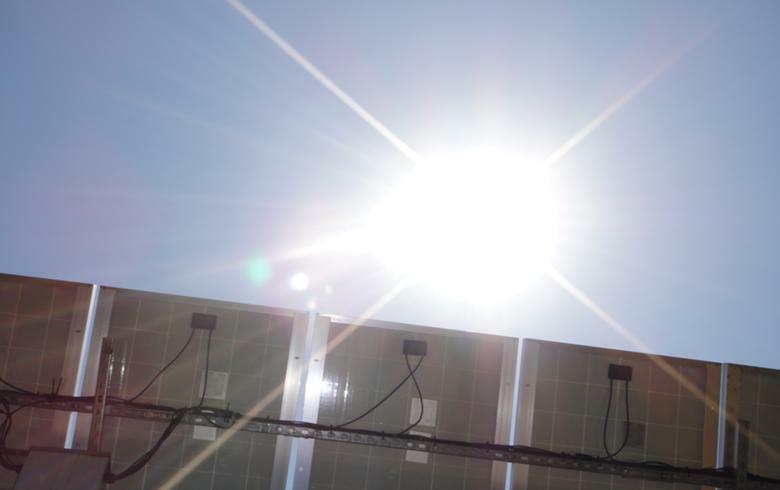 Foresight Solar Fund Ltd (LON:FSFL) said it has raised GBP 58 million gross in a significantly oversubscribed share placing. 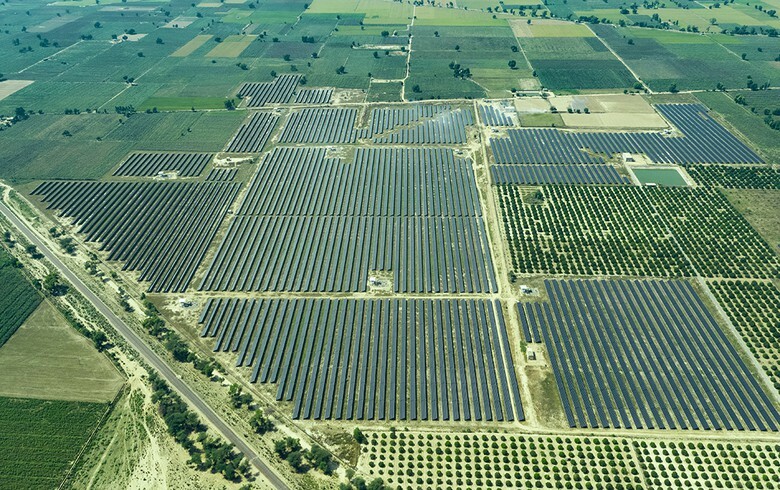 French energy group Engie SA (EPA:ENGI) and GreenYellow have created a new firm with the purpose of developing solar projects for self-consumption. 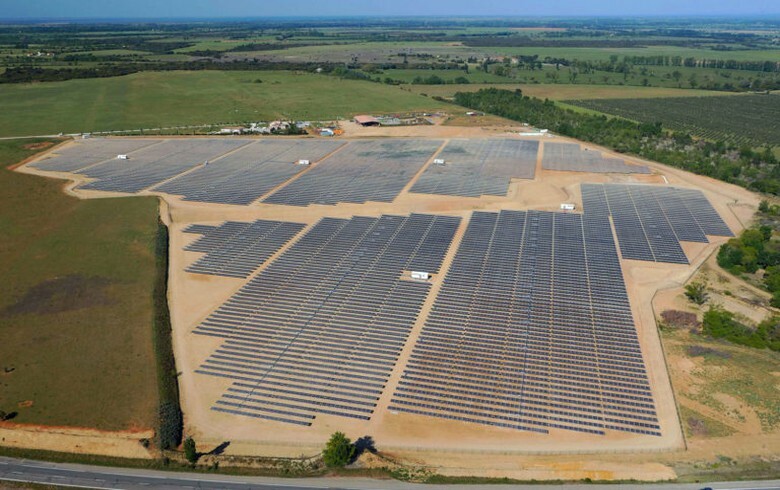 Spanish electric utility Iberdrola SA (BME:IBE) announced it has sold 90% of its shares in the holding company for the 50-MW Puertollano solar thermal power plant to Ence Energia y Celulosa SA (BME:ENC).